However, social can start taking up more time and energy as there can quickly be a lot of things to track. Here are five tips to help you better manage your social media profiles with some helpful tools to schedule and automate posts. One of the first things you can do is to move away from posting through individual social platforms and use social management tools like Buffer and Hootsuite. 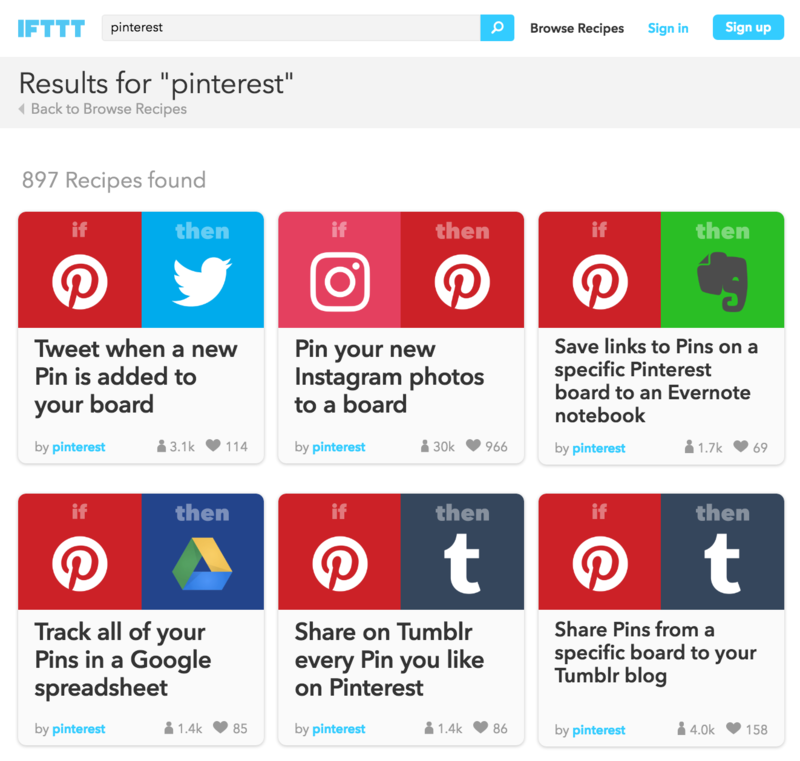 These tools can help you post on multiple platforms through the same dashboard. In addition, you can schedule future posts at once so that you don’t have to worry about them on the day you have to post. This allows you to pre-plan some of your posts and start building a regular posting schedule so your audience knows what to expect. 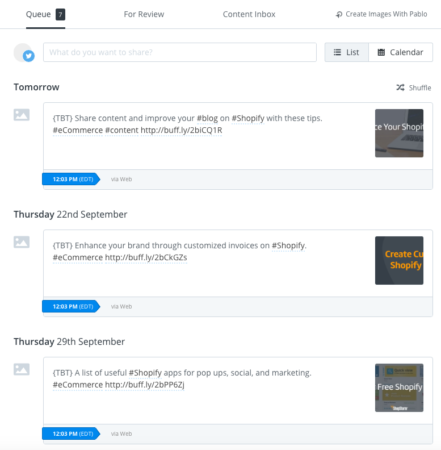 Hootsuite also allows you to track certain keywords so you can find people talking about your brand or industry. Social media is just that – social. Even though it’s important to show customers that there are real people behind your brand, it is especially true when it comes to social media interactions. If you have your team listed on the ‘about us’ page, or have your or your team’s names in signatures of your emails, you can translate this over to social profiles as well. Many company profiles on social media have the social media staff’s initials at the end of posts. This gives a sense of familiarity if the same person is posting again. Another major factor in humanizing the interactions is to use a real and personalized voice. If the posts are relatively standard and generally have corporate-speak, then people are less likely to interact as they expect to get the same standard answer. To avoid this, use a conversational tone that you would use if you were talking to your customer. Most social platforms allow you to see analytics for your profiles. You can use this to check where you are getting the most reach and engagement. It may be prudent to only focus your efforts on platforms where you find the majority of your audience. This can help streamline your social marketing budget and efforts. Once you build your audience on one or a few platforms, you can then think about how you can uniquely engage your audience on other platforms that haven’t been traditionally engaging for your brand. It probably won’t help if you are posting the same thing to multiple platforms as people don’t get any incentive to follow your brand on different platforms. 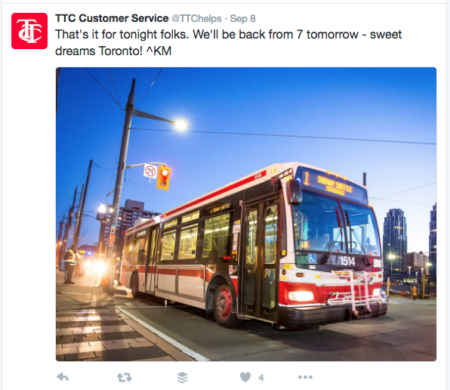 A large part of social posting is driven by content that already exists or is created elsewhere on an ongoing basis. This can be your blog, industry blogs, case studies, etc. Many of these are still relevant even after you’ve shared them on social profiles. Take the time to identify old posts that are still relevant and do throwbacks (often done on Thursdays to create TBT or #throwbackthursdays posts) where you share the same content. This can help amplify the same content again so it gets better reach. It also gives you more things to share to have a steady flow of social posts. There are repetitive tasks that we often have to do on our social profiles. For example, you may be tweeting to each new follower, or posting a photo on your Instagram and then sharing it on your Twitter. 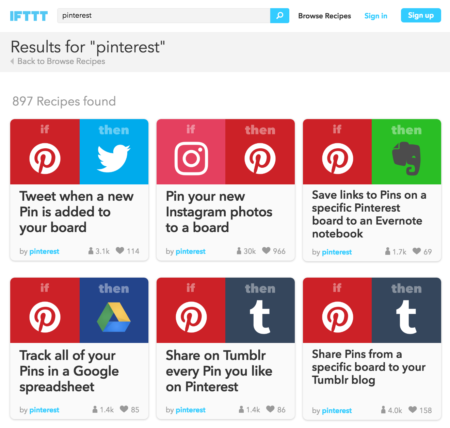 For many of these tasks, you can use services like IFTTT to perform actions based on specific triggers. This type of automation will help you move away from mundane tasks and focus efforts on more personalized and unique interactions. Actively using social media to enhance your brand and keeping up with relevant posts can take up a lot of time, especially when you’re a small shop. Instead of managing your social profiles for each platform separately, you can use a social media management and scheduling tool. This can help you give an overview of all your profiles and help you post on multiple platforms at once. A big part of streamlining your social media effort is to automate as many processes as possible and focusing on the platforms that have the highest return for you. In addition, social interactions should be about connecting people with other people. As a brand, this means having a personal voice and signature in your social profiles so that people know they’re interacting with a person. This can help build trust as it humanizes the interaction. What do you use to manage your social media activity? Is there something that works particularly well for you? Please tell us in the comments below.